2016 is a year which has seen the first UK stagings of Enescu's Oedipe and Hartmann's Simplicius Simplicissimus, Renée Fleming returning to the role of the Marschallin in London for possibly the last time, Sonya Yoncheva sing her first Norma (the first of many we hope), along with a rare outing for Rossini's Semiramide (performed nearly uncut), as well as the first performance of a new opera from the impressive partnership of Stuart MacRae & Louise Walsh. Here is a selection of the opera and concerts from the year, the ones which have stayed in the memory, including Penny Woolcock's remarkable reworking of Bach's St Matthew Passion with Streetwise Opera and the Sixteen. 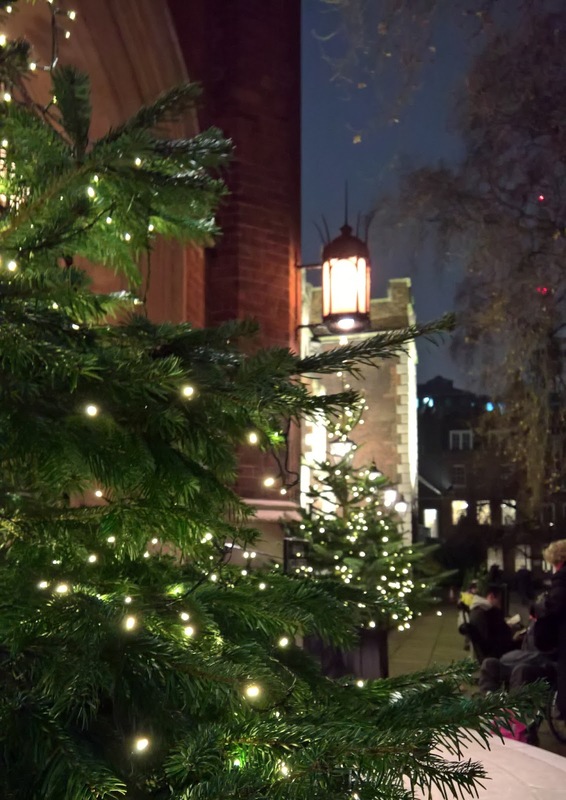 If you had walked into St John’s Smith Square (21 December 2016) without knowing what The Tallis Scholars did or what the music was, you would not immediately guess that this was a Christmas concert. There was plenty of darkness and mystery in this programme of Renaissance music that looked back to a time when Christmas was a time to celebrate – or reflect on – the unknown. 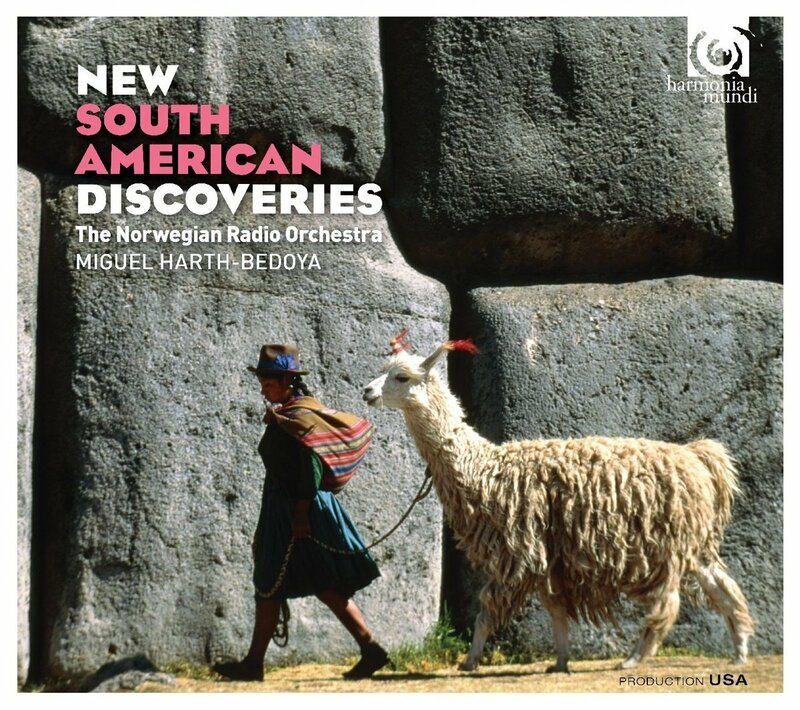 Directed by Peter Phillips, they performed music by Josquin des Prez, Cipriano de Rore, Tomas Luiz de Victoria, Hernando Franco and John Tavener. We started with Josquin’s short Christmas motet, Praeter rerum seriem (‘Beyond the order of this world’, the Virgin Mother bore God in human form). Something unfathomable yet perfect. 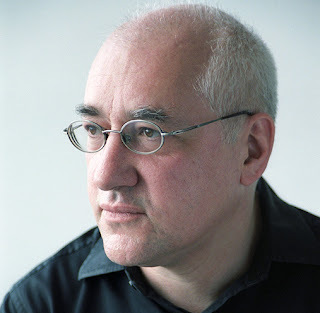 The piece starts low and emerges slowly from the depths, with the cantus firmus or plainchant moving slowly ‘like tectonic plates’, said James Potter in his programme note. Josquin sowed the musical seeds for later composers by his understanding and exploitation of the music printing business – indeed he seems to have had rock-star status in his day, spawning imitations from copyists who would pass their work off as Josquin’s. This austere motet certainly set the mood for the evening, and it provided the inspiration for de Rore’s full-length mass that followed. This was a still, meditative piece, written in praise of his employer Hercules of Ferrara and in homage to Josquin, and hence earning him a salary as well as a reputation as a clever composer. 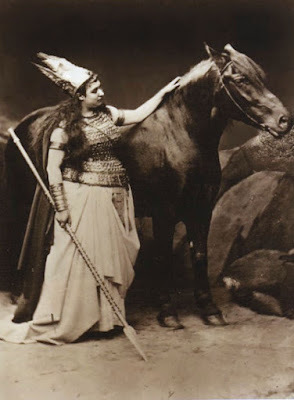 The first complete performance of Wagner's Ring Cycle took place in Bayreuth, in a theatre built specifically for the purpose, under festival conditions. And the cost was so great that it was four years before Wagner held the second festival. 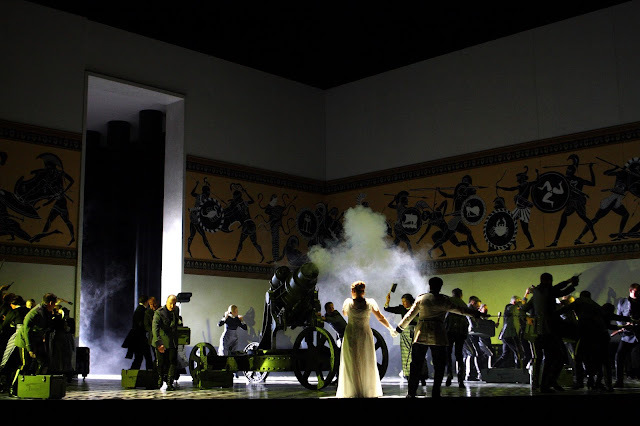 The stupendousness of Wagner's achievement with The Ring, with its 15 hours of concentrated musico-dramatic argument combined with moments of sheer theatrical genius, can blind us to how much the work had in common with contemporary opera theatre. Not only is Wagner's work based on a re-invention of the theatrical myth-making of Weber, Marschner and their contemporaries, but the work's length and festal nature have links to contemporary opera performance. In the 19th century nights in the theatre could be long, short operas would be supplemented by ballets. As a young man in Paris, Wagner experienced the theatrical grandiosity of French grand opera, where operas by Halevy and Meyerbeer can reach a length which we now think of as Wagnerian. Wagner's musical background, though, was not in the state-subsidised opera house in Paris, but in the German Hofoper, the court opera where opera was staged as part of court festivities and the sense of a festival event (rather than run of the mill season) was great. This was, of course, changing and part of the story of 19th century opera is the replacement of royal and aristocratic patronage with other forms of more public support. The sheer size of The Ring means that it remains something of a festal event. 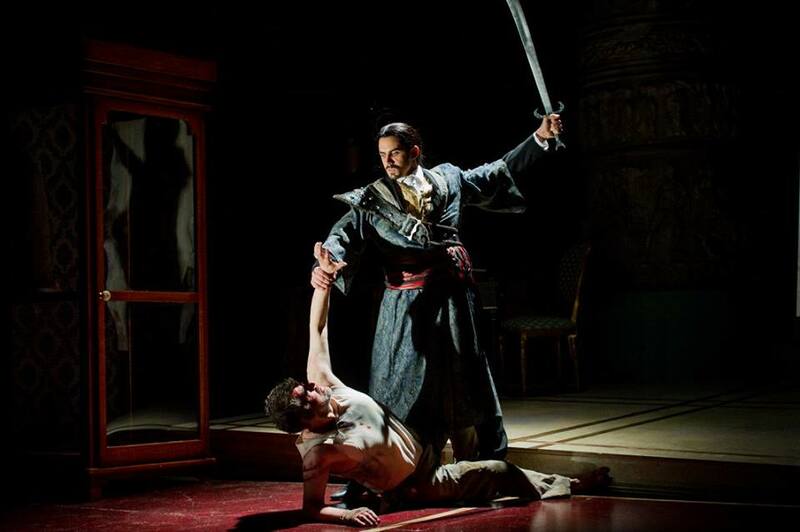 And in the modern opera world, the extremely long operas are rare. Few companies would consider mounting Halevy's La Juive uncut, and Verdi's Don Carlos is usually performed in the more compact later versions. 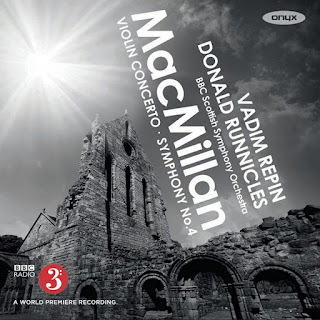 Wagner is one of the few composers where the sheer amplitude of his vision is routinely preserved uncut. 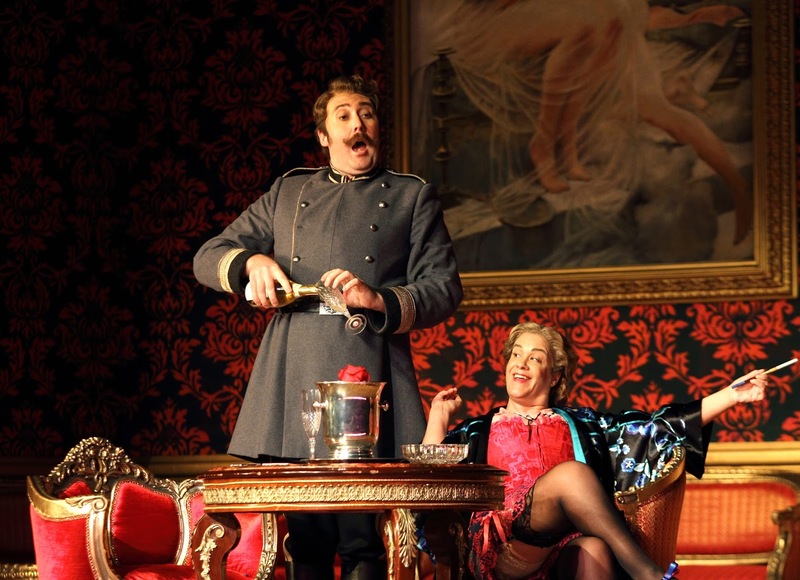 Richard Strauss's Der Rosenkavalier at Theatr Magdeburg, director Olivia Fuchs. Photo by Nilz Böhme. There seem to be a lot of Rosenkavaliers around at the moment. This Autumn Opera North revived its David McVicar production (with Ylva Kihlberg as the Marschallin, see my review) the Royal Opera has mounted a new production by Robert Carsen (with Renee Fleming and Rachel Willis-Sørensen singing the Marschallin, see my review), to replace the 1984 John Schlesinger production (which itself replaced the 1966 Visconti one), and Welsh National Opera is mounting a production in June 2017 for the first time in 15 years, presenting Olivia Fuchs production first seen in Magdeburg, with Rebecca Evans as the Marschallin. It is fascinating to see how easy it is to refer to the productions via a single member of the cast, the Marschallin. The opera is really about the triangle of Ochs, Sophie and Octavian; Strauss was after all thinking of calling it Ochs von Lerchenau. But somehow it is the Marschallin we remember, even though she is absent from the stage for all of Act Two and much of Act Three. The role has managed to capture both the imagination of Richard Strauss and Hugo von Hofmannsthal, and the paying public. 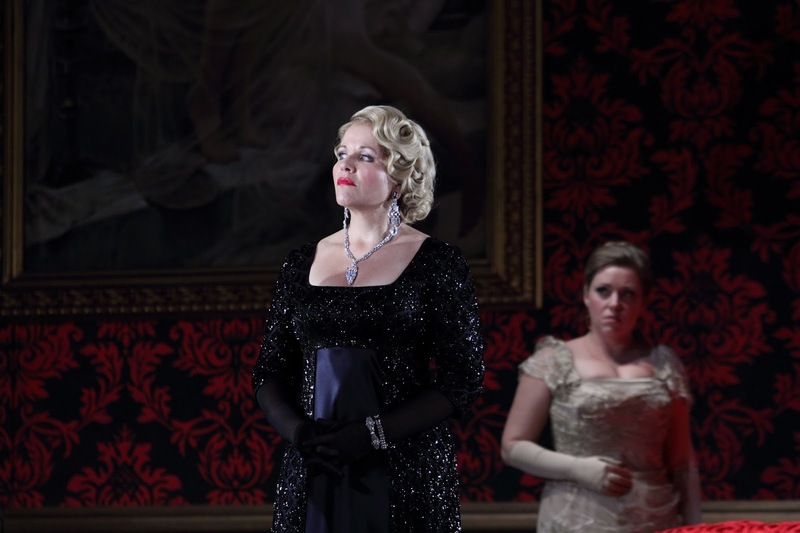 The shadow of Elisabeth Schwarzkopf hangs heavily over the role of the Marschallin in Der Rosenkavalier for people of my generation. Even though she had stopped singing the role before I started going to opera (I saw her in recital), she was the Marschallin par excellence. I have, however, been lucky enough to see some very fine Marschallin's indeed. At English National Opera there was Ava June and Valerie Masterson both in the pre-Jonathan Miller production, Yvonne Kenny, Janice Watson and Anne Evans in the Jonathan Miller production, Joan Rogers and Amanda Roocroft in the David McVicar production. 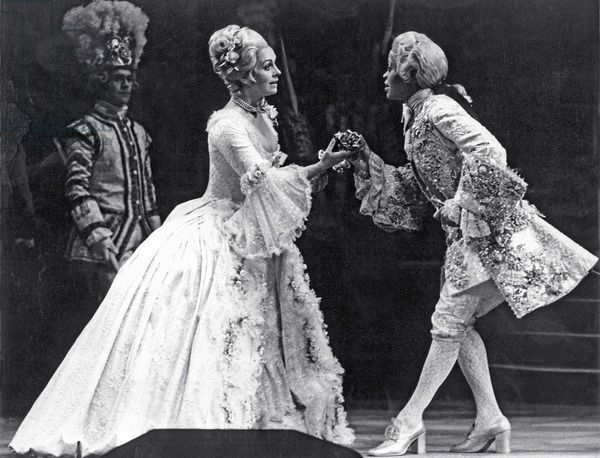 Ava June was in fact my first Marschallin (at ENO in the late 1970s with Josephine Barstow as Octavian), but another early one was Catherine Wilson at Scottish Opera in 1979 in Anthony Besch's production. Whilst at Covent Garden, Marschallins have included Gwyneth Jones in the last revival of the Visconti production (which debuted in 1966), Kiri Te Kanawa, Anna Tomowa Sintow, Felicity Lott, Lucia Popp and Renee Fleming in the John Schlesinger production. If you have heard of Francesco Durante at all it is probably as a teacher (his pupils included Pergolesi, Traetta, Piccini and Paisiello) but this new disc on the Coro label from Christ Church Cathedral Choir and Oxford Baroque, conductor Stephen Darlington, shows us another side to Durante. Stephen Darlington conducts choir, orchestra and soloists Alexandra Kidgell, Katy Hill, WilliamPurefoy, Mark Dobell and Ben Davies in Durante's Requiem Mass in C minor, and organist Clive Driskill-Smith is the soloist in Durante's Organ Concerto in B flat major. The recording is premiere of Darlington's new modern performing edition of Durante's Requiem, making easily available for the first time a work which was remarkably popular in its day. Though Durante was based in Naples, the Requiem seems to have spread widely over the Hapsburg Empire, but was in fact never published. Naples was renowned for its opera, and Durante's major pupils were all known for their operatic work, so the fact the Durante concentrated on writing sacred music seems to have hindered his historical reputation. The Requiem is not the first orchestral requiem by a long chalk, but it very much takes a symphonic approach to the music. Listening to it I was reminded of the Requiem by Michael Haydn, an important precursor of Mozart's Requiem. Not that much is known about the work, but it was probably premiered in Rome in 1746; one probable suggestion begin a requiem mass for Philip V of Spain at S. Giacomo degli Spagnoli. Durante wrote the Requiem for an interesting combination of performers. The main choir is five-part (SSATB), from which group the soloists were taken. 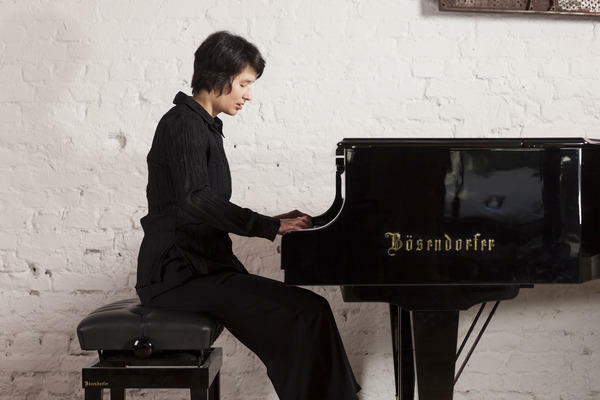 There is also a ripieno group (ATB) which is often used simply to reinforce the tutti, but Durante also makes use of the ripieno group to create a rich eight-part texture. 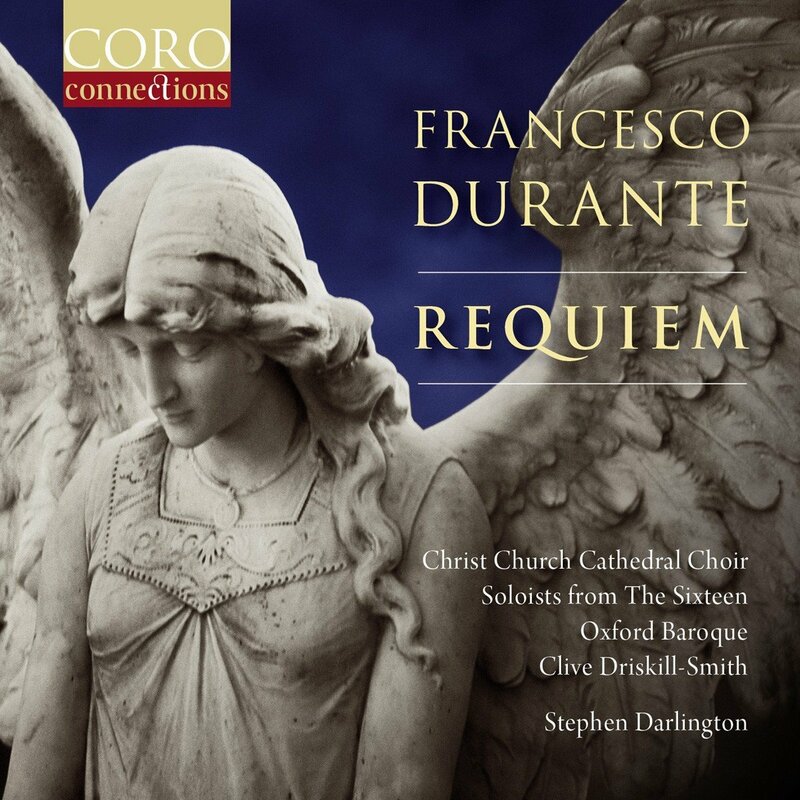 On this recording both choirs are sung by members of the Christ Church Cathedral Choir. The recording does not specify details, but with a choir of 14 trebles, 5 altos, 5 tenors, and 4 basses, the numeric options are relatively limited. 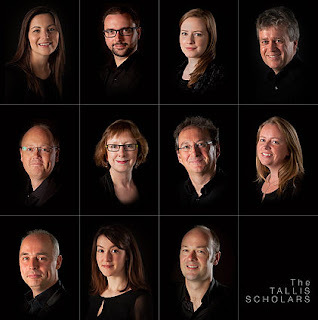 The soloists are not drawn from the choir but use singers associated with The Sixteen. Woodhouse Copse is an Arts and Crafts house in Surrey, with gardens originally laid out by Gertrude Jekyll, where artistic director Monika Saunders stages operas in a small indoor theatre and in an outdoor amphitheatre in the woods. Under the direction of Mauricio da Silva, Woodhouse Opera runs Baroque Academies where young singers come together to rehearse and perform. 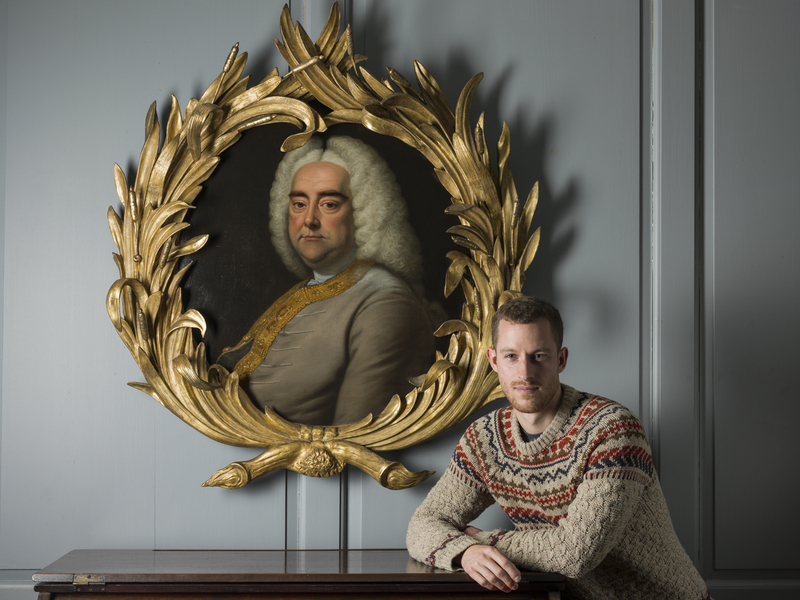 In 2017 they are presenting two baroque operas at Woodhouse Copse. Francesco Cavalli's La Calisto (on 22 and 23 April 2017), and Rameau's Hippolyte et Aricie. 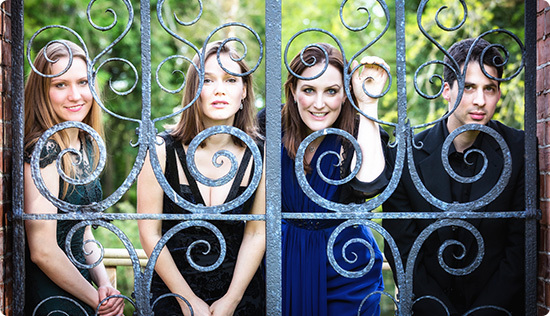 Whilst in September they are performing Donizetti's L'Elisir d'Amore. 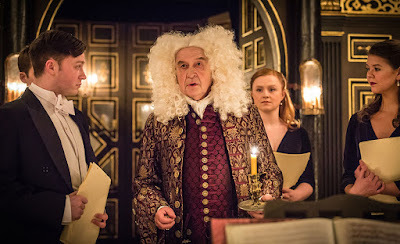 Earlier in 2016 we saw a terrific performance of Lully's Armide staged at Woodhouse, you can read my review on this blog. Full information from the Woodhouse Opera website. Harry Christophers and The Sixteen were at the Cadogan Hall on 20 December 2016 for the first of two Christmas concerts. 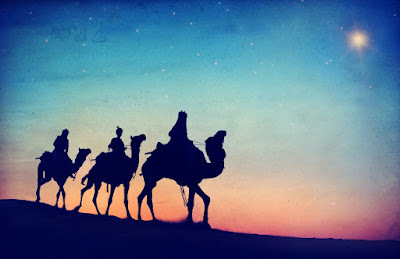 Their programme, The Three Kings featured an interesting mix of plainchant, Renaissance polyphony, 20th century classics, folk-inspired items and a couple of traditional carols, all themed on the Three Kings. We opened with I wonder as I wander, first published by John Jacob Niles in 1934 and of uncertain origins but lovely all the same. The Sixteen's simple but effective presentation was to have a fine solo from Alexandra Kidgell framing verses sung by all the sopranos. Jacobus Handl's Omnes de Saba (the gradual for the Mass of the Epiphany) was vigorous and resonant, and it was lovely to hear John Henry Hopkins' well known We Three Kings sung properly for once, with solos from Tim Jones, Ben Davies and Eamonn Dougan. Peter Racine Fricker's A Babe is born dates from 1962 but had some nice neo-medievalism in the harmonies with added modern spice, and pleasant metrical irregularity. 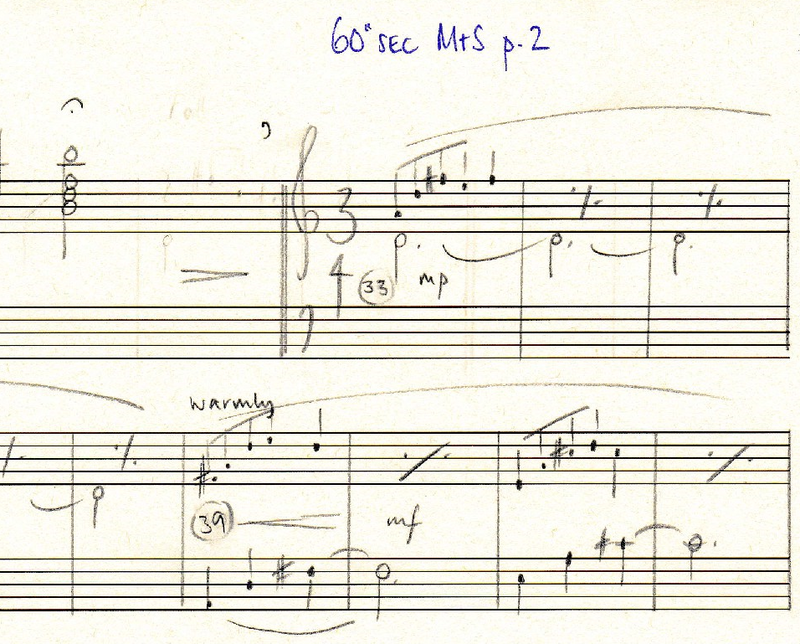 The traditional This endris night (sung in a four-part arrangement) had a beautiful part-song quality to it, whilst Herbert Howells' Long, long ago (written in 1950) had a lovely fluidity of metre in the way Howells handled the long-breathed modal melodies, and the way he approached the text. David Peter Bates and La Nuova Musica provided us with four Christmas (or Christmassy) treats on 19 December 2016 as their contribution to the 31st Christmas Festival that runs for most of December at St John’s Smith Square. 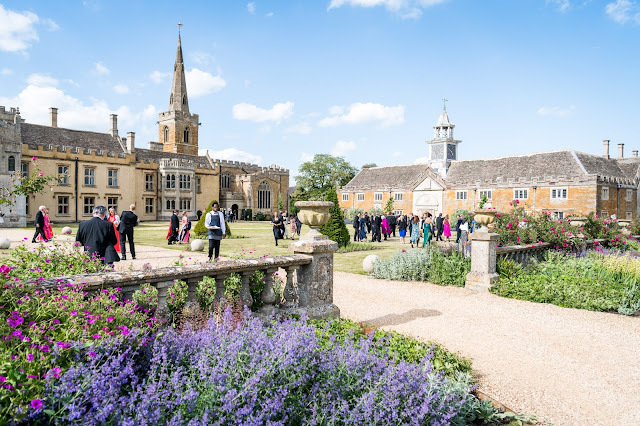 Their programme consisted of two Baroque favourites by Bach followed by two Classical pieces by Mozart and Haydn, with the soprano showpieces bookended by choral works, performed with soloists soprano Lucy Crowe and trumpeter David Blackadder. We started with Bach’s Advent cantata, Nun komm, der Heiden Heliand BWV 62, written for Weimar and first performed in 1724. This was played with a muscular energy that made the opening sound like Handel, and this provided a stonking support for the voices; there were only eight of them but they made a beefy sound bigger than one would expect. 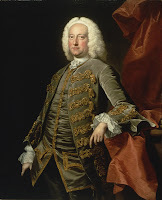 The tenor recitative and aria sounded as though a baritone might have been at home in them; James Arthur’s earthy recit made time stand still and Augusta Hebbert sang delightfully. The stage choreography could have been better managed, but aurally it was great ensemble. Jauchzet Gott in allen Landen BWV 51 was first performed in Leipzig – a more extravagant piece for starry soloists, which we certainly had tonight. Lucy Crowe went from crazy coloratura to poised legato and David Blackadder from fortissimo to pianissimo in the twinkling of an eye. 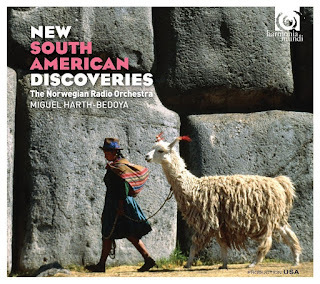 The orchestra of strings and organ added to the variety. The Temple Winter Festival came to a close on Monday 19 December 2016 with a performance of Handel's Messiah in Middle Temple Hall, with Ian Page conducting the choir and orchestra of Classical Opera plus soloists Sarah Fox, Angela Simkin, Stuart Jackson and Neal Davies. 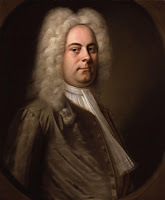 Messiah was a work which was notoriously flexible during Handel's lifetime as he adjusted it to suite individual performers. 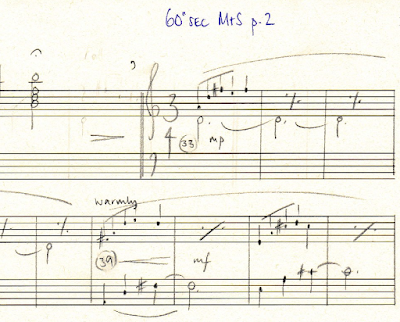 Ian Page's edition of the score was largely traditional, in his note he says that he sought to 'incorporate Handel's lasting preferences'. We also had the versions of 'But who may abide' and 'Thou art gone up on high' which Handel created in 1750 for the castrato Gaetano Guadagni, bringing a little touch of opera seria bravura into the work. So 'But who may abide' was sung by the alto, 'Thy rebuke', 'Behold and see' and 'But Thou didst not leave' were sung by tenor, 'Thou art gone up on high' by alto, 'How beautiful are the feet' by soprano, 'Their sound is gone out' by chorus. 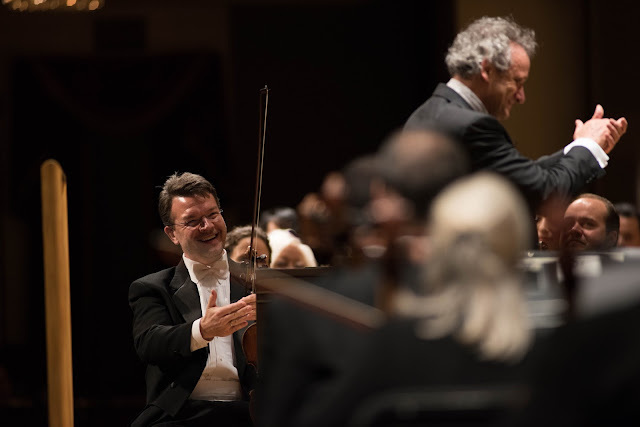 The overture moved from intimacy to grandeur, ending with a nicely perky fast section. 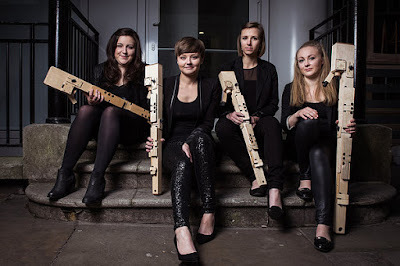 The smaller string contingent meant that we got a lovely experience of Mark Baigent's oboe. The following recitative and aria introduced us to what was, for me, the stand out performance of the evening from tenor Stuart Jackson. 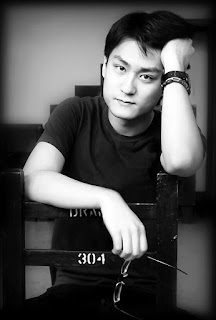 Jackson sang with barely a glance at his music and whatever the narrative context, he always brought out the meaning of the words. Oratorio should be as much about words as music, the text was there to convey a message and with Jackson it really did. 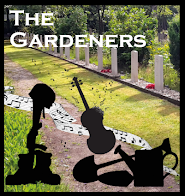 Not that there was anything skimped about the musical values as he could spin a fine line, produce lovely even runs and sing with lyric beauty, but always allied to the sense of the drama. 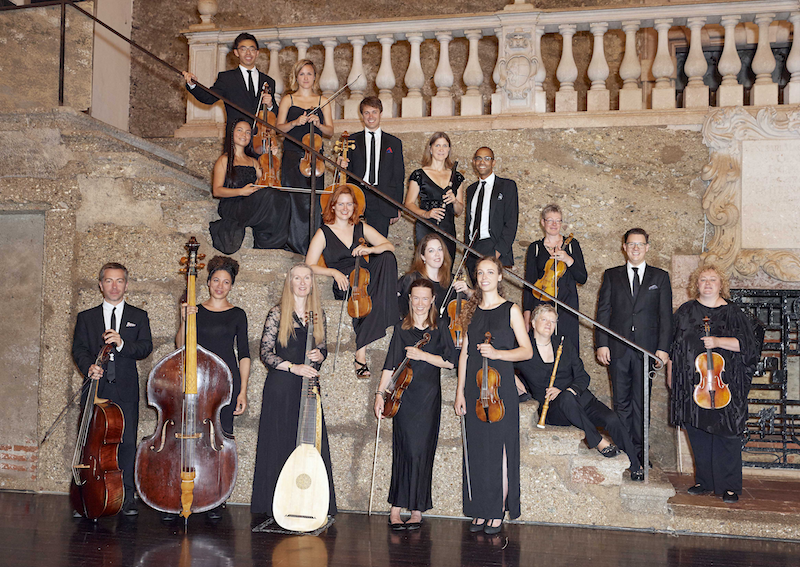 The Musique Cordiale International Festival takes place in the picturesque medieval hill towns between Nice and Aix-en-Provence. 2017 will be the 13th Festival and will feature two weeks of concerts conducted by Graham Ross and James Lowe, 27 July - 5 August 2017. 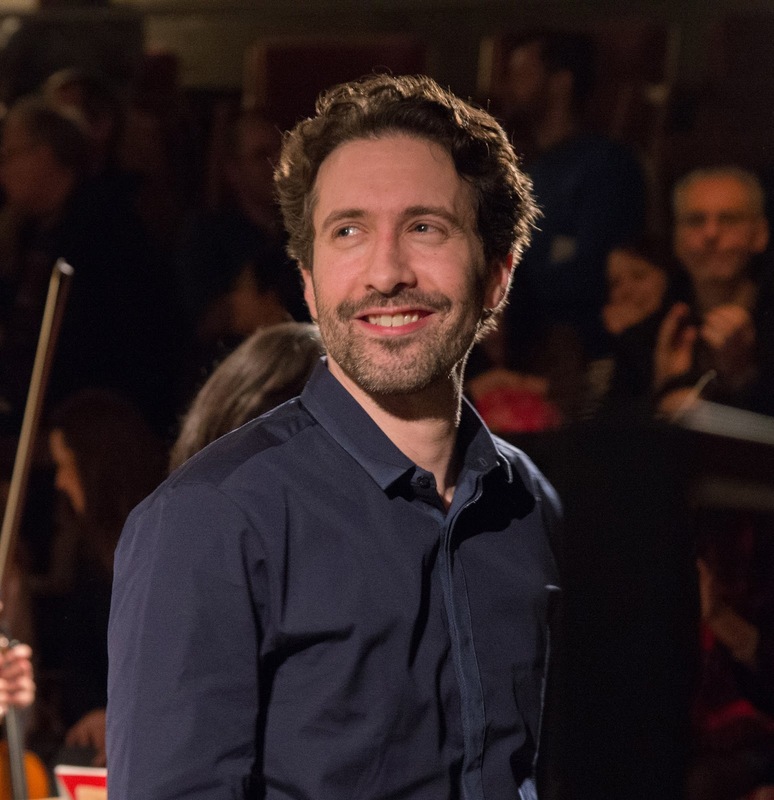 The Festival Orchestra is a multi-generational ensemble made up of young professionals and established musicians from orchestras such as the LSO, the OAE, the Tonhalle Zurich and the Oslo Philharmonic. As part of the festival the 2017 Musique Cordiale Academy enable a group of 12 students to enjoy masterclasses, chamber music coaching and orchestral training with Levon Chilingirian & Susie Mészáros of the Chilingirian String Quartet and Jane Hyland, former principal cellist of the BBC Welsh Symphony Orchestra. 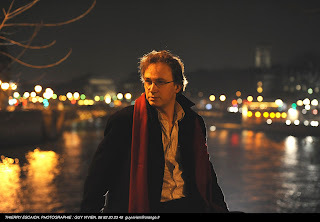 The students will perform in two concerts as part of the Musique Cordiale International Festival programme. Students are hosted in a large Provençal residence and enjoy eight days of intensive tuition with free time for swimming and relaxing. 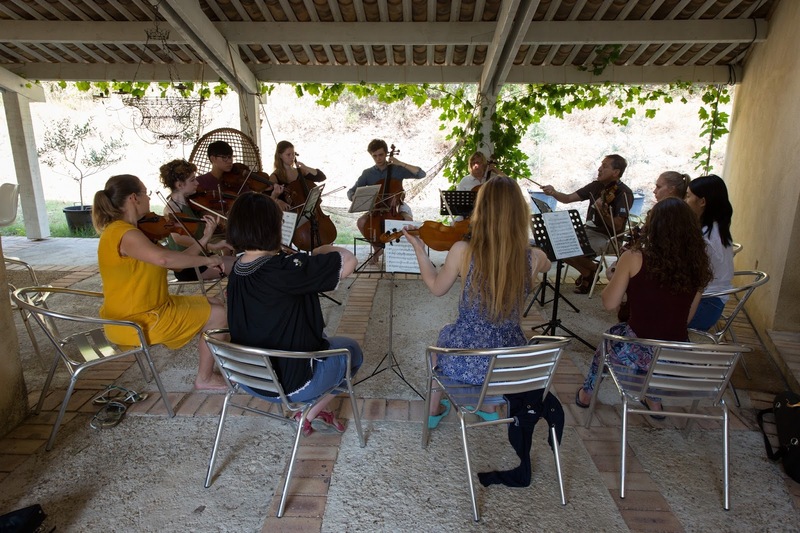 They attend evening concerts in the region’s spectacular churches followed by al fresco dinners with the Festival musicians, professors and team. Applications are now open for advanced string players interested in attending the 2017 academy, further information from the Musique Cordiale website. The English Symphony Orchestra (ESO), artistic director Kenneth Woods, has appointed Michael Young as the orchestra's first assistant conductor. The Worcestershire-based orchestra has had a busy year, including giving the first performance of John Joubert's opera Jane Eyre (which was recorded for issue on the SOMM label). Michael Young assisted Kenneth Woods on Jane Eyre and now the appointment is formalised.Michael Young is the co-founder and artistic director off the Beethoven Orchestra for Humanity. ESO's 2016/17 season sees the orchestra commence its The 21st Century Symphony Project, commissioning, premiering and recording nine new symphonies by leading composers. The Project will be launched with the premiere of Philip Sawyers’ Third Symphony in February 2017 and continues with the premiere of David Matthews’ Ninth Symphony in 2018. Nick Drake's play All the angels takes a number of curious facts about the first performance of Handel's Messiah in Dublin in 1741, and weaves them into a delightful fantasy which mixes drama with the music of Messiah in a striking way. We caught the performance on Friday 16 December 2017 at the Sam Wanamaker Playhouse at the Globe Theatre, directed by Jonathan Munby and designed by Mike Britton, with David Horovitch as Handel, Kelly Price as Susannah Cibber plus Sean Campion, Lucy Peacock, Saskia Strallen, Lawrence Smith, and Paul Kemble. 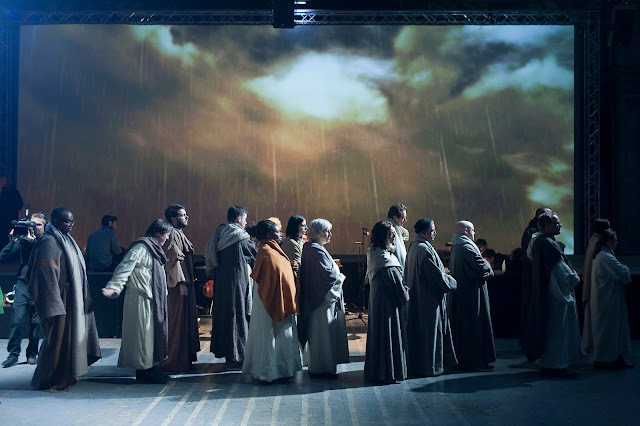 The play incorporates Messiah, with the singers being provided by Lucy Peacock, Saskia Strallen, Lawrence Smith, and Paul Kemble plus four singers from a pool of eight supplied by alumni of Genesis Sixteen (Tom Castle, Nancy Cole, Camilla Harris, Rebekah Jones, Angus McPhee, Ben Vonberg-Clark, Daisy Walford, Jamie Wright), with instrumentalists Jorge Jimenez and Naomi Burrell (violins), Joanna Levine (cello), Adrian Woodward (trumpet), and Mchael Haslam (harpsichord and musical director). The play takes a group of known facts, that Handel down on his luck with opera in London travelled to Dublin to give a season there; that he got stranded in Chester and tried out passages from Messiah with a choir there, getting annoyed with a bass who could not read the part correctly; also in Chester he met the young Charles Burney; once in Dublin he cast the actress Susannah Cibber in the mezzo-soprano solos even though she was an actress and was away from London because of a sexual scandal involving her husband and her lover (the nastiness was mainly on the part of her husband); the porter at the music hall in Fishamble Street where Handel's music was performed was known as Crazy Crow and he was also a resurrectionist (stealing dead bodies for dissection). 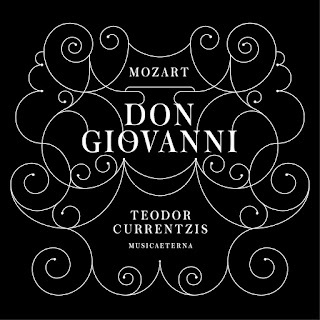 Having recorded Le nozze di Figaro and Cosi fan tutte, Teodor Currentzis and MusicAeterna complete the trilogy on Sony Classical with Don Giovanni. 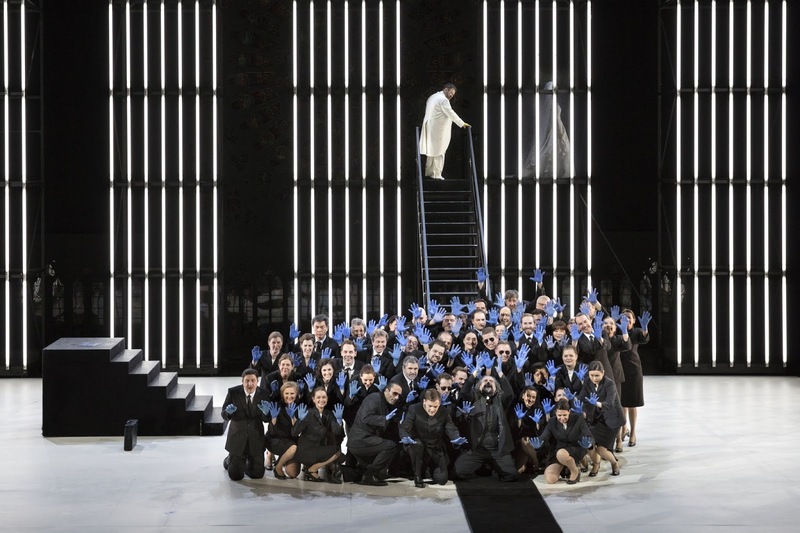 The varied international cast (two Greeks, two Italians, a Finn, an American, a Canadian and an Austrian) has Dimitris Tiliakos as Don Giovanni, Vito Priante as Leporello, Mika Kares as Il Commendatore, Myrto Papatanasiu as Donna Anna, Kenneth Tarver as Don Ottavio, Karina Gauvin as Donna Elvira, Guido Loconsolo as Masetto and Christina Gansch as Zerlina. 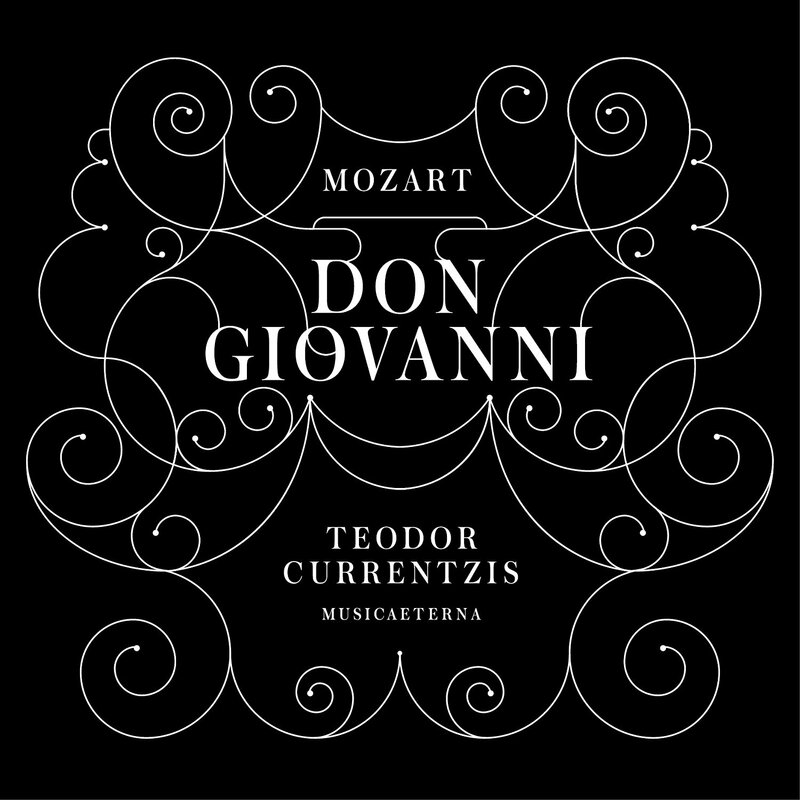 The completion of Teodor Currentzis's studio recordings of Mozart and Da Ponte's operas with Don Giovanni, was never going to be straightforward. 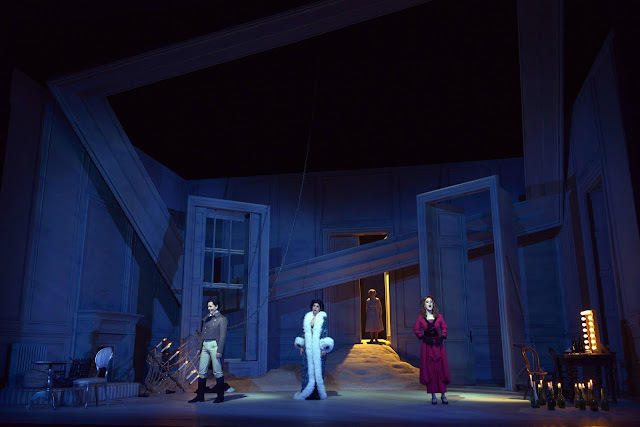 Recorded from 23 November to 7 December 2015 at the PI Tchaikovsky State Opera and Ballet Theatre, Perm, this is very much a studio recording, the sound world it invokes, with the intimacy of the dialogue, is that of a radio play. From the opening notes of the overture it is clear that Currentzis extracts the maximum drama from his ensemble, MusicAeterna. The orchestra plays on period instruments but Currentzis uses the often to quite modern effect. He clearly relishes the ability to achieve a sharp attack and quick die away which is not the same with more modern instruments. The performance is full of accents, articulation and contrast, and there is some lovely wind playing as they comment and embellish the vocal lines. 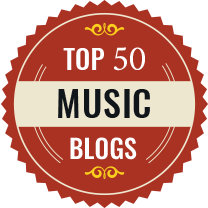 It is a large band, 42 strings, and probably far bigger than Mozart would have had. But to expect the recording to be about a recreation of what Mozart heard is to mistake Currentzis's intentions. His performance (and it is very much Currentzis's) might reflect elements of period style but this Don Giovanni is only 'authentic' in the sense that it is a realisation of Currentzis's personal vision.